Check Out Daily Deals on Face Book! Carter Shooting Supply has a state certified, climate controlled, indoor shooting range . 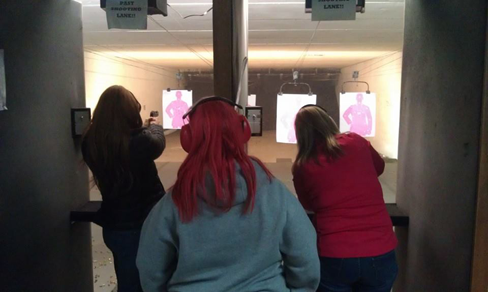 Tennessee Handgun Permit Class $65.00. One day class or two night classes. Carter Shooting Supply is a local, family owned gun store that carries all your shooting needs. Carter’s has been in business for 18 years serving the Chattanooga and surrounding areas. Our business is customer service driven, so we are always willing to help out. Come check out the store and range and become part of the Carter Shooting Supply family.